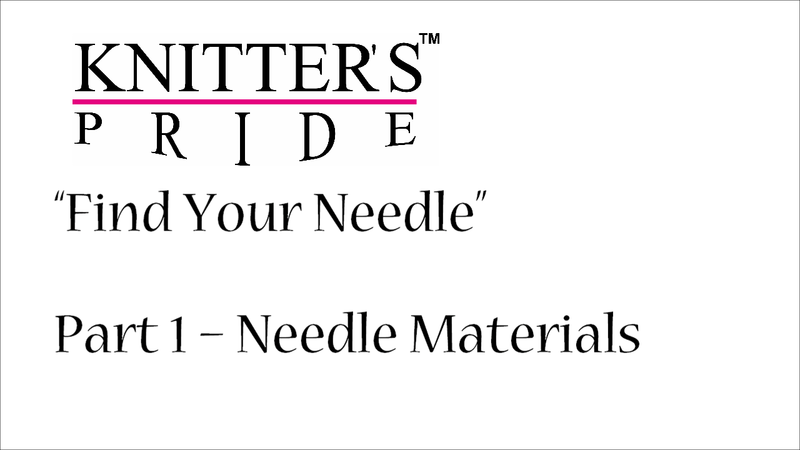 The holidays can sometimes be a stressful time of year - whether you're making gifts for loved ones or just trying to check everything off of your to-do list, you can always find a bit of peace when you pick up your needles! This lovely washcloth pattern features a simple cable pattern that reminds us of crashing waves and beautiful beach days. 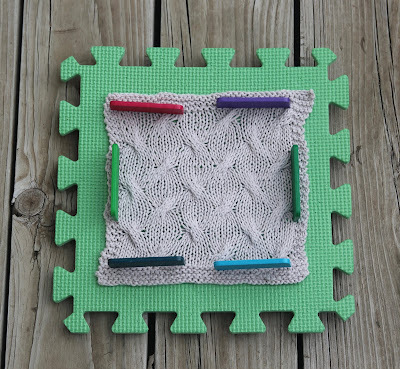 Allow yourself to be transported to your happy place with each row you knit! 3/3 RC (Right Cable): Slip 3 sts to cable needle and hold to back, k3, k3 from cable needle. 3/3 LC (Left Cable): Slip 3 sts to cable needle and hold to front, k3, k3 from cable needle. If you haven’t worked cables before, this is a fairly simple pattern to start with. 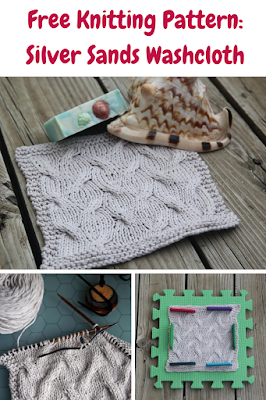 Cables are created by adjusting the order in which you knit your stitches. 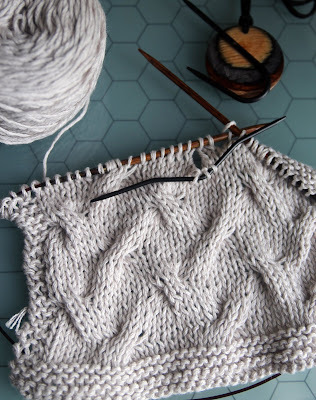 In the simplest terms, when you create a cable, you will be pulling a few stitches off the needle and holding them aside (either to the front or back of your work) and then knitting the next few stitches. Then you will go back and knit the stitches you have pulled aside. 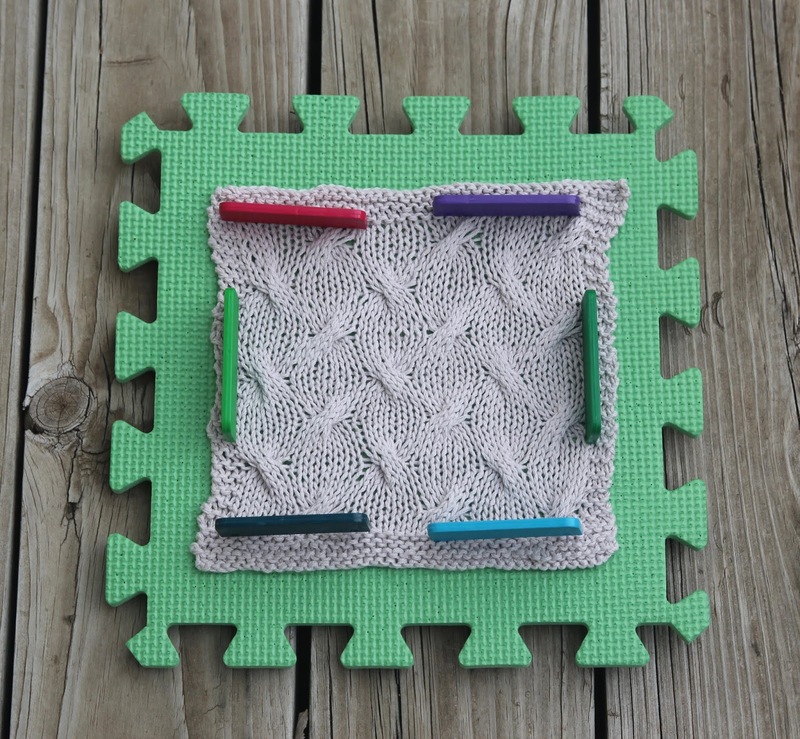 This essentially twists the stitches together to form your cable. 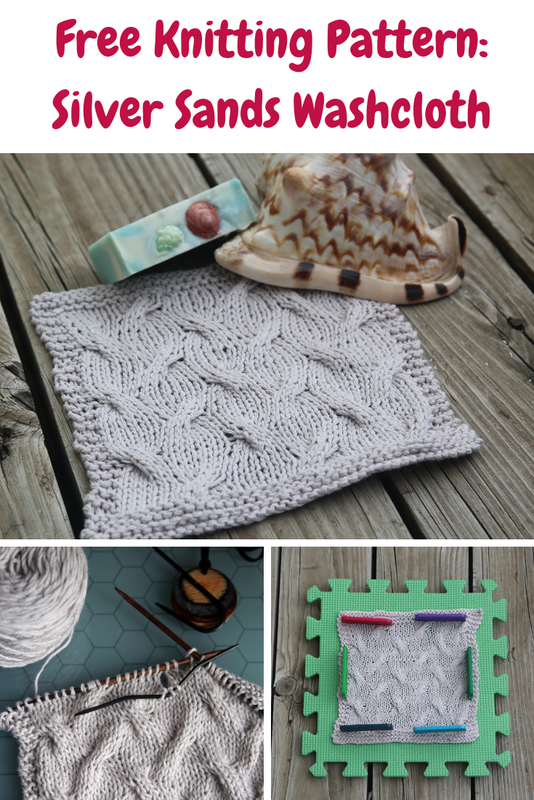 When you are first learning cables, the easiest way to practice is by using a cable needle. 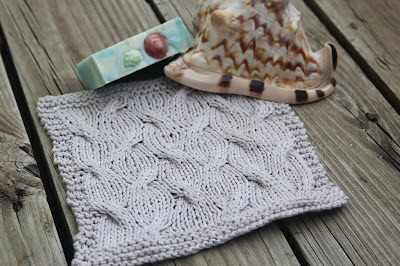 We used the Magnetic Knitter’s Necklace Kit to work the cables in this pattern. Work 6 rows garter stitch (knit every row). Row 5: K3, *3/3 RC, k6; repeat from * to last 3 sts, k3. Row 11: K3, *k6, 3/3 LC; repeat from * to last 3 sts, k3. Row 12: K3, p to last 3 sts, k3. Repeat Rows 1-12 a total of 3 times, followed by Rows 1-6 only one final time. Or work until cloth has reached desired length. Work 6 rows garter stitch (knit every row). Bind off. Allow to dry, then enjoy a moment of peace this holiday season!